Hollywood is mourning the death of a talented writer and producer, who created several TV shows that became iconic screen hits. Steven fought cancer with strength, courage, grace and his unsurpassed sense of humor. He died peacefully in his sleep with his family close by. 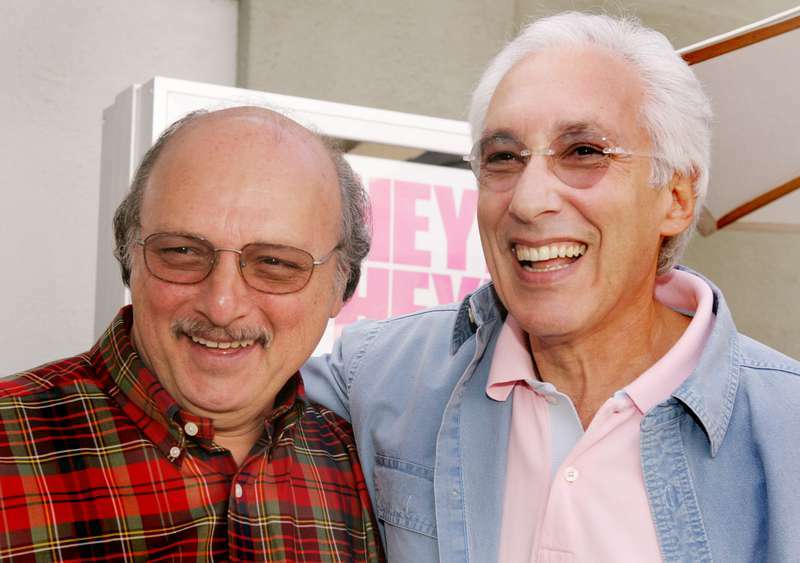 Throughout his successful career Bochco won 10 Emmy Awards and was a creative force behind hits like LA Law, NYPD Blue, and the Neil Patrick Harris ABC comedy-drama Doogie Howser, M.D. He also created the TNT drama Murder in the First. Hill Street Blues is a critics-acclaimed police drama that premiered on January 1981. It scored 27 Emmy nominations in its first year on the screen. 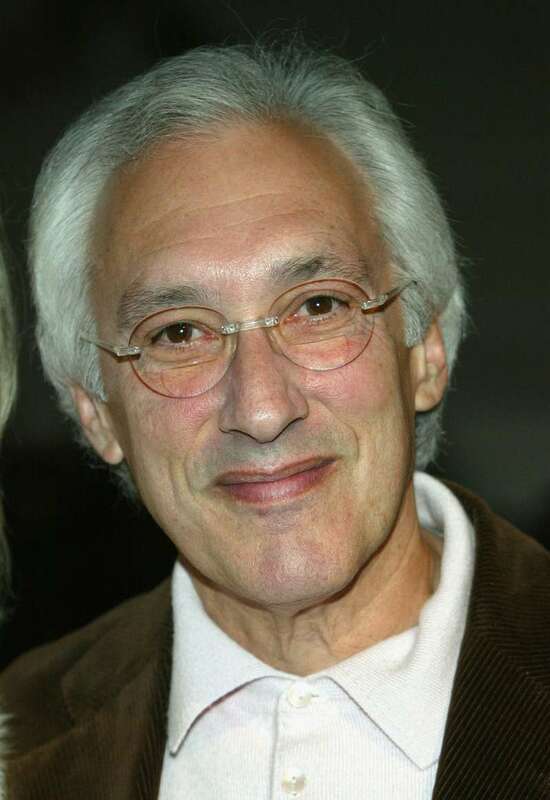 Bochco was born in New York to a painter and a concert violinist. He grew up in Manhattan along with his elder sister, actress Joanna Frank. After arriving in Los Angeles, he worked with Universal Studios, writing several series for them. His big break was a screenplay for the 1972 sci-fi film Silent Running. Steven had worked on television since he was 22 years old. He tells the story of his prolific career in his published memoir Truth Is a Total Defense: My Fifty Years in Television. His incredible talent and iconic creations will never be forgotten.